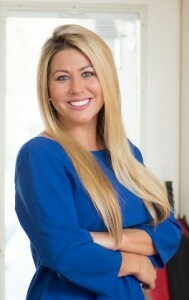 Sarah is a graduate of the University of Central Florida with a Bachelors degree in marketing. Sarah has worked for major corporations all over the country, including Comcast and NBC Universal. Sarah’s expertise in marketing brings our real estate team to a whole new level! She will customize all of the marketing materials for your home, publish the materials, post your listing via social media, and many other creative marketing outlets. Sarah will also work with the photographer to capture the best features of your home. Sarah plays a very integral role at The Shannon Andersen Group because effective marketing is the first major step in selling your home.